The familiar email newsletter isn’t dead to marketers today. In fact, email is still a powerful force that drives sales for both online and storefront businesses. These newsletters can’t be sent out to just anyone, however. Targeting your audience is the key to converting visitors to paying customers. Get to know the tricks to targeting your audience by implementing a few of them today. Target your audience by simply analyzing their previous purchases. If a client bought a handbag last month, she might be ready for a new wallet on sale this month. Send this client information about luxury accessories. 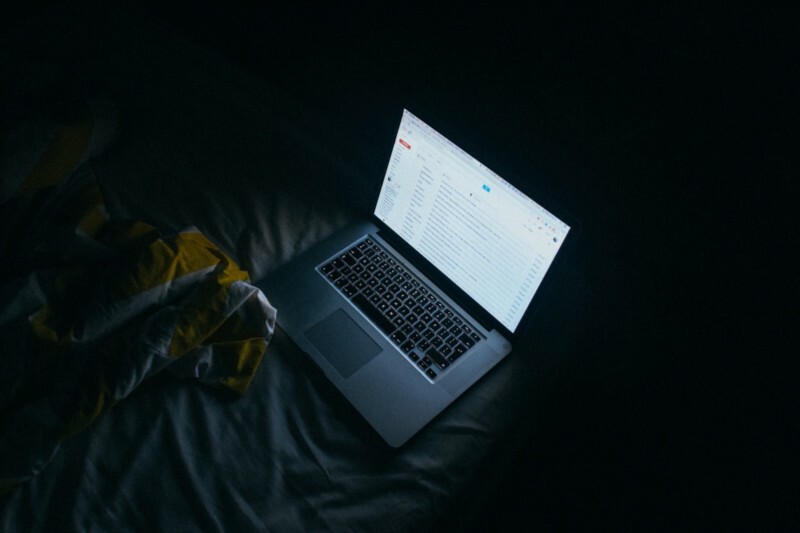 Try to send different emails to various groups so that the correspondence doesn’t look like a blanket email. You can also look into email marketing campaign services to supplement your work. These companies design and send the emails out for each business, which saves you considerable money. Twitter and Instagram are two platforms that offer a lot of information for businesses. By using a hashtag or handle, you can find conversations about your brand among consumers. You might discover that a few products are beloved compared to the few that are shunned. Use this information to improve your business. Send an email out that praises the beloved items. Follow up that email with a serious note about the shunned items. Being transparent about your products and intentions will only make your company soar with large profits. At times, you need to reach out to new customers who may not have a targeted product line. Add your bestsellers to this email so that the potential customers will be intrigued enough to click on the items. Give them simple descriptions and clear price tags. Although cold calls are difficult to convert for any company, it’s always possible to find at least one client who’s thrilled to see an email. They might have waited for many months to see something from the business. Your email blasts cannot be limited to just desktop configurations. Remind yourself that most people access their email through a smartphone or tablet. As you configure the email, verify that it’s easily seen on small screens. Clients shouldn’t have to scroll or move around the screen too much. The email should cover the page so that mobile users can click on them as necessary. When you receive any email, the first thing that you read is the sender and subject line. Don’t send out a vague or missing subject line. Your email newsletter will never be opened in this case. Give the subject line a powerful statement so that recipients want to open it up. Make the subject line short as well as the email itself. If recipients have to read several paragraphs on just one email, they’ll normally trash it before finishing the text. Although you have analytics to tell you where certain customers originated from, ask your clients how they heard about your sale or store as they visit. This question is a conversation starter, and it also solidifies the fact in the consumers’ minds. When they see another newsletter in their inbox, they’ll associate it with a good sale they enjoyed in the past.